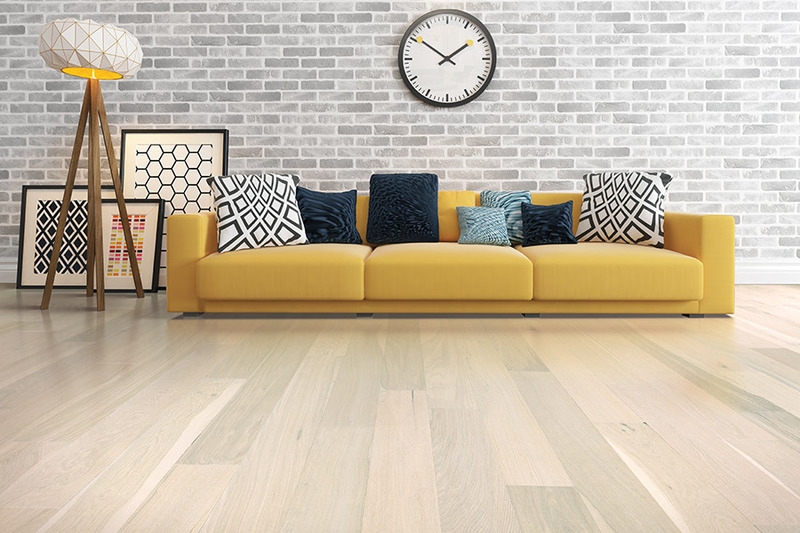 Many homeowner’s hearts skip a beat when solid hardwood flooring is mentioned, and there are plenty of good reasons for that. 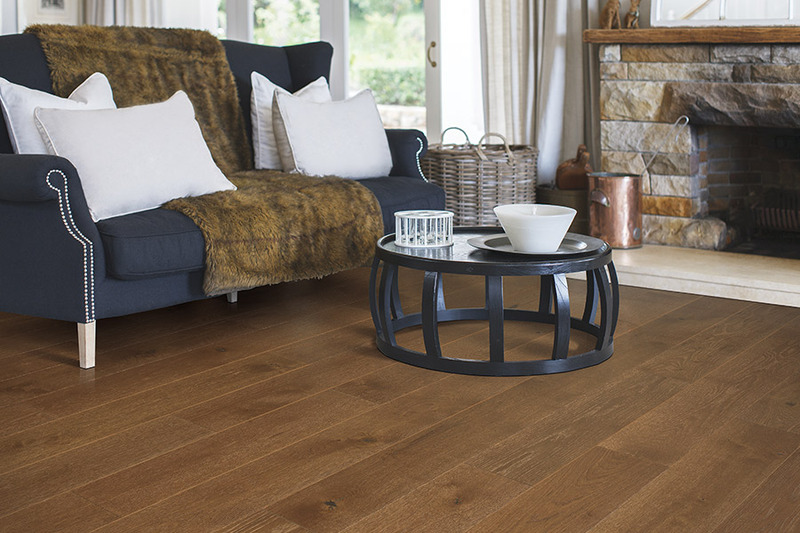 It could very easily be the last floor covering you ever have to have installed in your home. This extensive life span is what draws many to this particular flooring. It’s also a product that rarely depreciates in value. In fact, many homeowners have found that, if they decide to sell their home, it actually adds to the overall sale price. Benefits abound with this material, and we’re going to share some of them with you today. 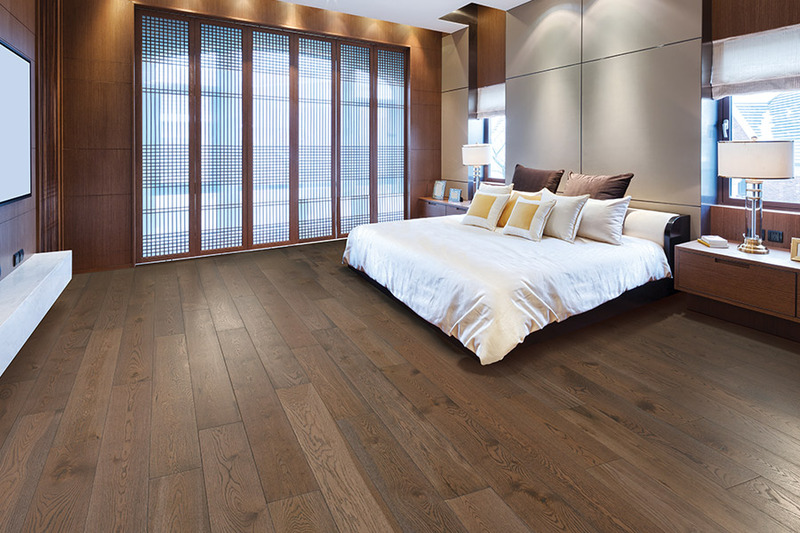 Relo Interior Services knows that your flooring is a big deal, not only to you, but to us as well. We strive for complete customer satisfaction, giving you a friend in the flooring business. We believe you’re not just a customer, and we’ll prove it to you. We invite you to get your flooring experience started by visiting us at our showroom in Tampa, FL. From there, we service the areas of South Tampa, Tampa Bay, Pinellas and St. Petersburg, and we’re looking forward to serving you as well. 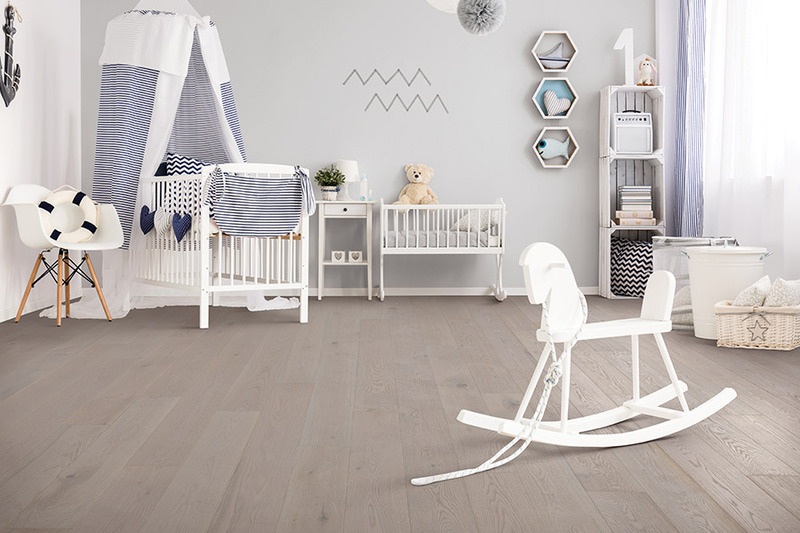 There are several options to choose from when it comes to this particular flooring material. Each option has its own set of characteristics and benefits. For example, you’ll be able to choose from any one of a wide variety of domestic and exotic wood species. Examples include oak, cherry, hickory and many more. 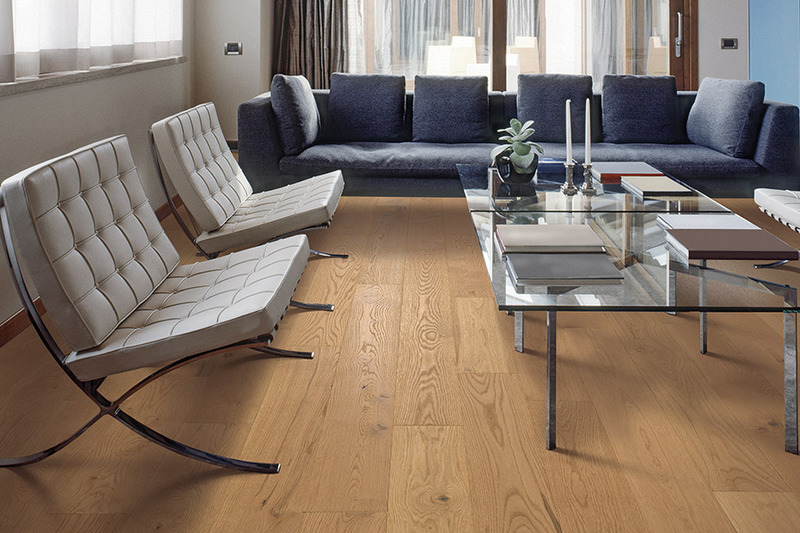 The species you choose determines the durability of your flooring, with oak being one of the hardest domestic species. You’ll also be able to choose from a variety of stain options, from ranging from clear to dark. Clear stains allow the natural species colors to shine through. You might prefer a clear coat with a hardwood such as cherry, letting the pink, rose-colored wood naturally come out. 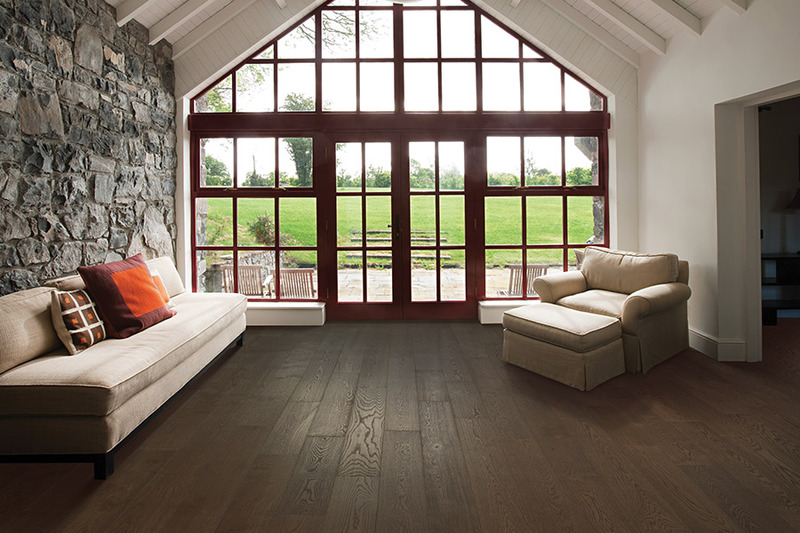 You’ll want to talk with your flooring specialist about your options in staining. The finish you choose also holds many options as well. 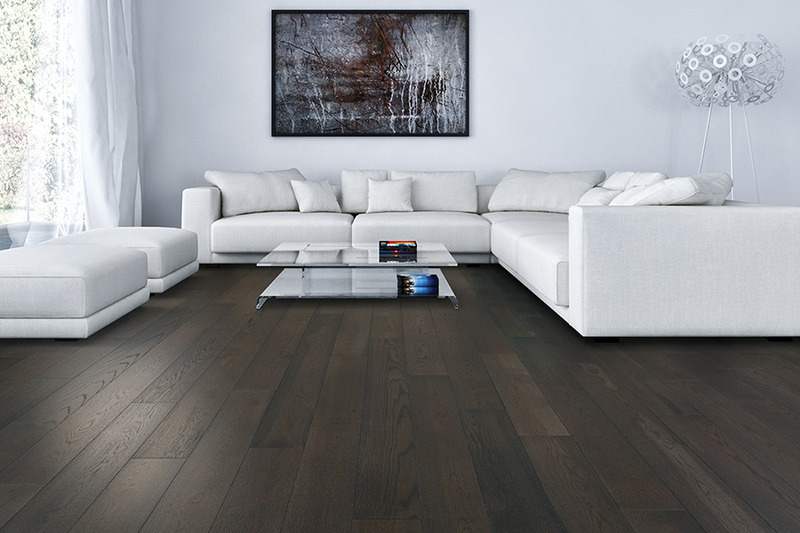 Most homeowners only think about the glossy finish that is so common for wood floors, but there are many more to choose from. Hand scraped and vintage finishes, for example, can help to hide all the little dings that can come as a result of a busy household. Scratches and scuffs don’t show nearly as well on these finishes, and can actually give you more time between refinishings.